The Best Halloween Costume Ever? ~ The Bucky Channel - The World of Sports from Wisconsin's Perspective. 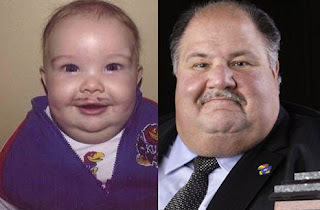 Home » Deadspin , Halloween , Kansas Jayhawks , Mark Mangino » The Best Halloween Costume Ever? It's going to be pretty hard for any of us to beat this costume offered up by this little trick-or-treater (via Deadspin).